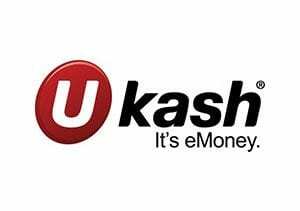 Ukash is an e-money company that has achieved impressive growth since its 2005 launch. 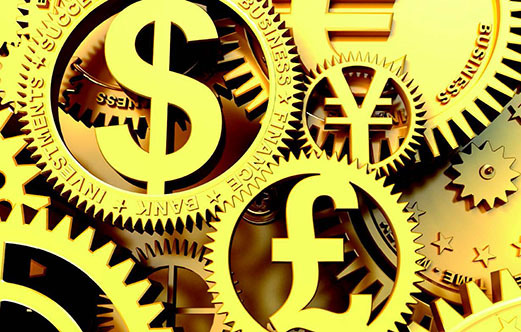 The business which enables consumers and merchants to pay and accept cash online now has a footprint of over 460,000 locations in 57 countries around the world. Ukash has been awarded a Queen's Award for Enterprise in the International Trade category for the third year running. The Queen's Awards are the highest official UK award for British businesses. Additionally, in 2011 & 2012 Ukash made the Tech Track 100 league table, published in The Sunday Times. 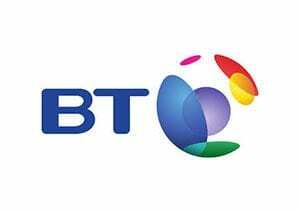 This league table ranks the top 100 fastest-growing technology companies in the UK. 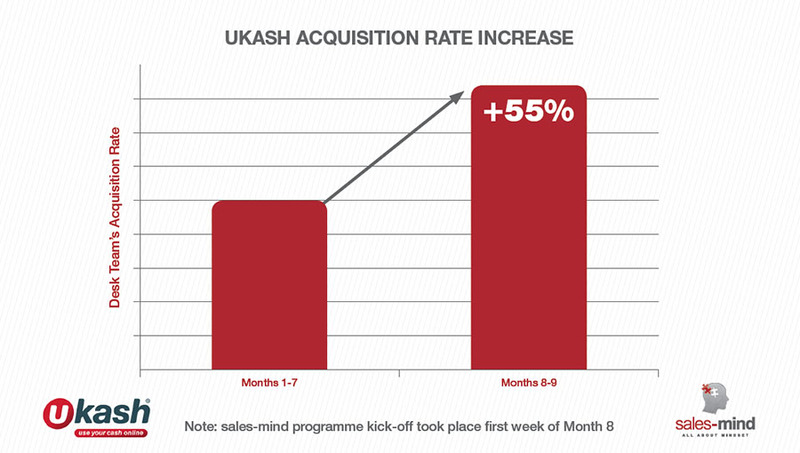 Partly as a result of its fast growth, Ukash's sales organisation has, out of necessity, changed dramatically in recent months. When James Allum took over the role of Chief Commercial Officer in 2012 with responsibility for the company's global sales effort, he inherited parts of the sales function that were bruised and demoralised. There were also some behaviours he wanted to change. "Some of the more established account managers weren't proactive enough - they were waiting for an email to drop in rather than taking control of the client relationship." Team members were also struggling to take responsibility for making the sale. James radically changed the structure of the sales organisation, recruiting a layer of high performing and experienced professionals. He also took on sales-mind in order to elevate the sales team's level of ambition, confidence, energy and personal responsibility. Following a series of structured interviews with several team members, sales-mind took on the task of addressing the team's mindset in these areas with bespoke sales training workshops. Through a combination of workshops, one-to-one coaching and additional sessions with new managers, sales-mind facilitated the team's ignition of a new collective sense of ambition. This was expressed in a set of corporate values that reflected a common language; a new set of tools to tackle adversity enabled team-members to sustain focus and resilience. Download our sales training case study for Ukash. Following the sales training programme kick-off, there was an immediate uplift in sales activity with renewed levels of energy, confidence and motivation. This was most immediately apparent in Ukash's new business focused sales team. Compared to the six months prior to the programme, the team's acquisition rate grew by 55%. "I realised that I was often falling into displacement activity because of the amount of rejection we naturally face as part of the role. With a new set of tools based on understanding of my own mindset, I'm now able to work through this." More widely in the sales team, a greater sense of responsibility and energy was observable with team members taking control of the sale and taking responsibility for results. 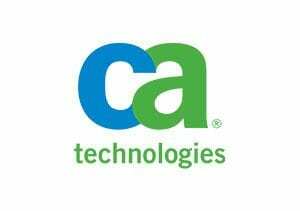 The result - an overall increase in global sales results. "I've had the opportunity to take part in a number of different types of sales training in my career," says James Allum, "usually around skills or techniques. My concern has always been how little gets used in practice back in the office. 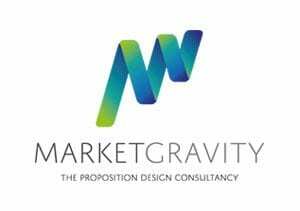 What's so different about the sales-mind programme is its "stickiness". For my team it has led to genuine and lasting behavioural change."